The very first Cruise Job Fair in Central and Eastern Europe will be held in Budapest on Friday, 2nd November 2018. Following successful and popular job fairs in London, Berlin, Liverpool and Madrid, the next Cruise Job Fair will be held in the Hungarian capital in early November. Some of the leading cruise lines, concessionaires and recruiters have confirmed their attendance. This includes Viking, Disney Cruise Line, Cunard Line, Royal Caribbean, Seabourn, Silversea, Steiner Leisure, Harding Retail, Uniworld and others. 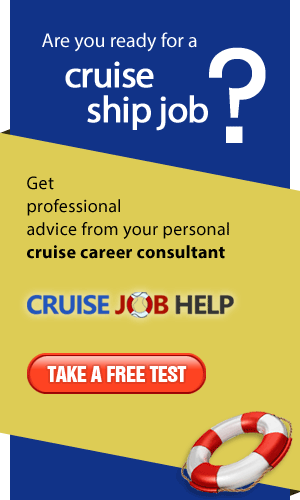 If you are looking for a job on a cruise ship, visiting a Cruise Job Fair is the best step you can take. You have a 10-times better chance of getting a job if you visit a job fair in person rather than if you apply online. Visiting a job fair offers you an excellent opportunity to speak directly with recruiters. You can hand out your CV, introduce yourself, get valuable feedback, learn about current job vacancies and requirements for positions you are interested in. This is a unique opportunity which is not available if you apply online. Following each Cruise Job Fair cruise lines offer dozens of jobs to jobseekers who visit the event. Come to the next Cruise Job Fair and you can be one of them! 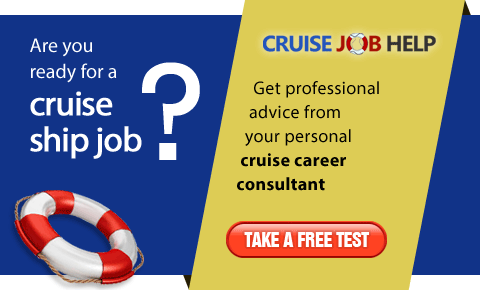 Admission to the Cruise Job Fair is free of charge. Evereone is welcome. Spaces are limited so please get your ticket from our website today. Please note: visitors are responsible for booking and paying for their own travel and accommodation. Organisers are unable to assist with visa and travel enquiries.